If you’re tired of driving around in a large vehicle and are looking for something smaller to enjoy using on a daily basis, then the 2015 Honda Civic is the vehicle for you. With its stylish exterior, fuel-efficient engine and modern interior the new Civic is a compact sedan that excels at being used every day. 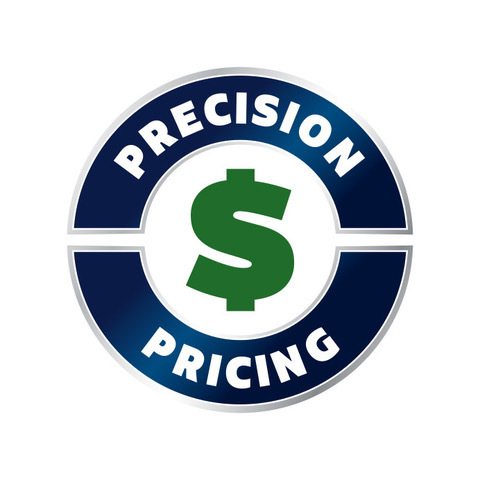 At Honda of Murfreesboro in Murfreesboro, TN, we’re one of Tennessee’s premier Honda dealerships and boasts a large selection of new Hondas. We proudly serve Nashville, Shelbyville and Franklin, TN with an award-winning staff that will get you the best price on a new Honda. Visit Honda of Murfreesboro today and discover the new Civic today. The compact sedan segment is thriving with a lot of competition, so let’s see how the 2015 Honda Civic stacks up against the Nissan Sentra. While compact sedans aren’t renowned for their powerful engines, the Civic has two peppy engines for you to choose from. 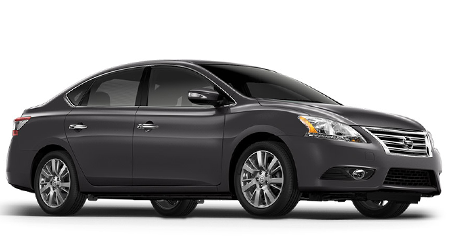 The Sentra features a 1.8L inline-four producing 130 hp. The entry-level Civic is equipped with a 1.8L inline-four generating 143 hp, while the most powerful Civic boasts a 2.4L inline-four making 205 hp. Both of the Civic engines are more powerful than the Sentra’s. 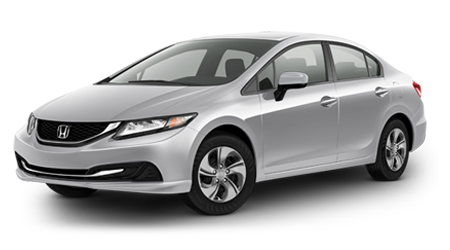 The 2015 Honda Civic is one of the best compact sedans on the market today. With its powerful engines, lengthy list of standard interior features and extensive list of safety features, the latest Civic has the edge over the Nissan Sentra. Stop by Honda of Murfreesboro in Murfreesboro, TN and explore the new Civic.